Click on the player to learn basic hockey plays. Skating tips from Robby Glantz International Power Skating. With video clips. Click on the ref to learn the referees' signals. Article by Mitch Korn of the Nashville Predators. Link to HockeyPlayer.com page with animations. 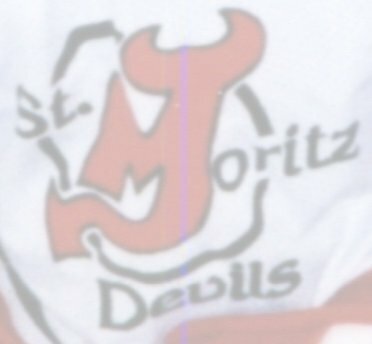 Click on the Devil to go to the Devils Games Page. These simple rules spelled success for the Philadelphia Flyer's during the tenure of Fred Shero and they can make the difference between winning and losing. Click on the pitchfork to go to the Devils Den Players Message Board. What do you eat and drink before a game? How close to game-time can you eat? What stretches and warm ups should you do? Click for Devils Photo Gallery. 101 Hockey Tips Link to Hockey Player magazine article online. Great tips on how to play the game. Link to HockeyPlayer.com article showing the best spots to shoot the puck. Found a good article or website you think should be included? E-mail it to me.